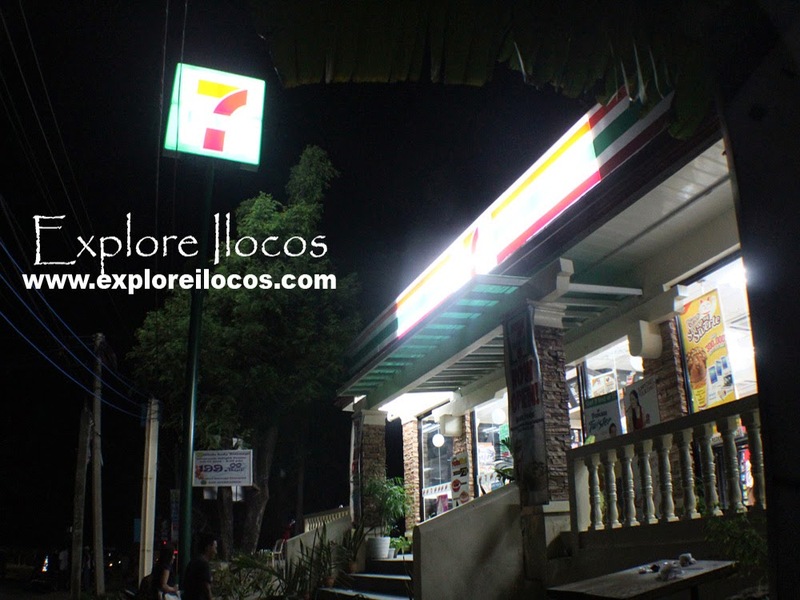 [BANTAY] ► ILOCOS SUR: THE 7-11 CONVENIENCE STORE BANTAY-MERGE POINT BRANCH IS THE 5TH 7-11 BRANCH IN ILOCOS SUR. 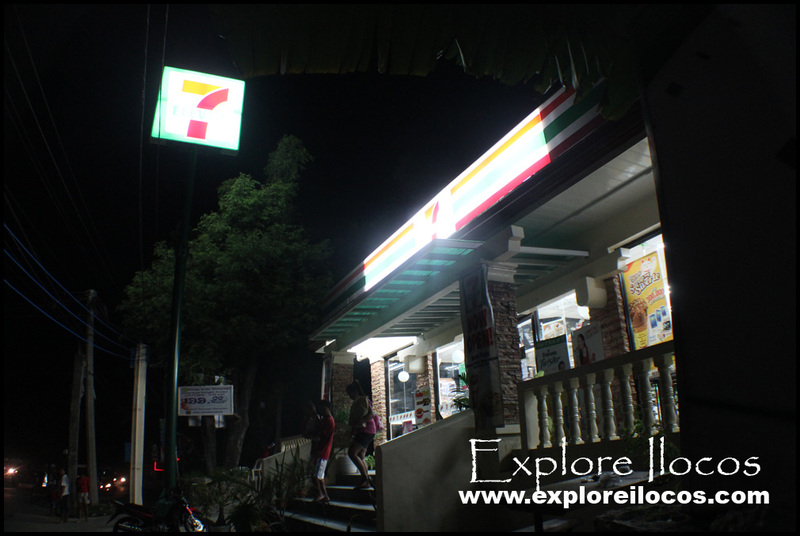 IT IS LOCATED IN THE FORMER MERGE-POINT CONVENIENCE STORE ALONG THE NATIONAL HIGHWAY IN DRIVE-IN, BANTAY, ILOCOS SUR. IT IS ACCESSIBLE SINCE IT IS JUST LOCATED ALONG THE MANILA NORTH ROAD (MAHARLIKA HIGHWAY).